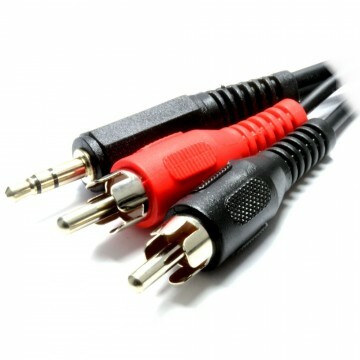 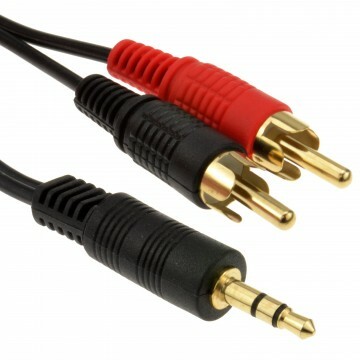 Black Screened 3.5mm Mono Jack Plug To Phono Plug Lead. 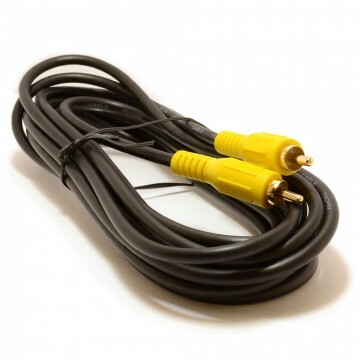 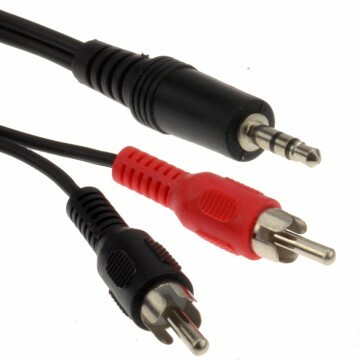 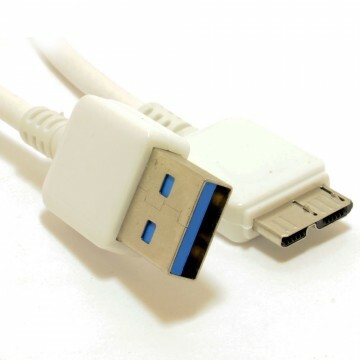 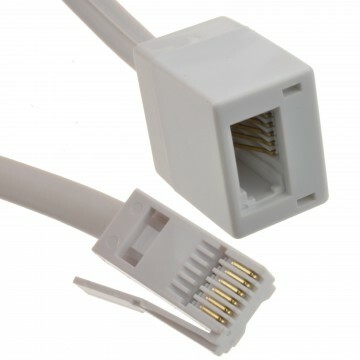 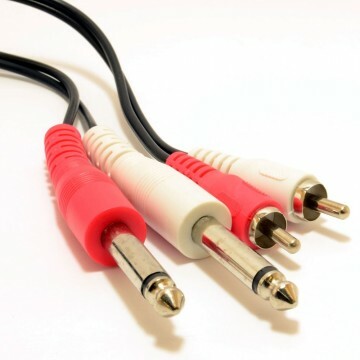 Allows a 3.5mm mono connection to be connected to a RCA phono device. 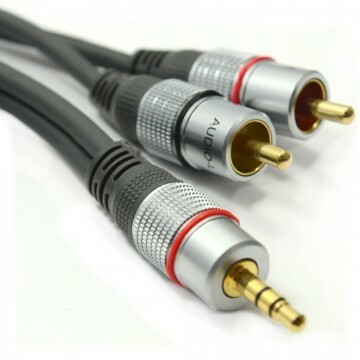 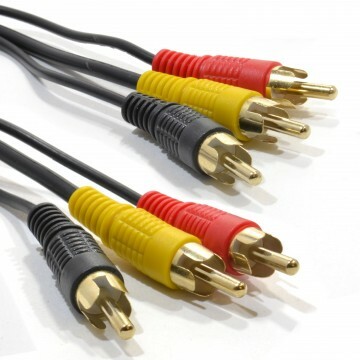 Bi Directional so will also allow a RCA (phono) out to be connected to a 3.5mm input (mono).